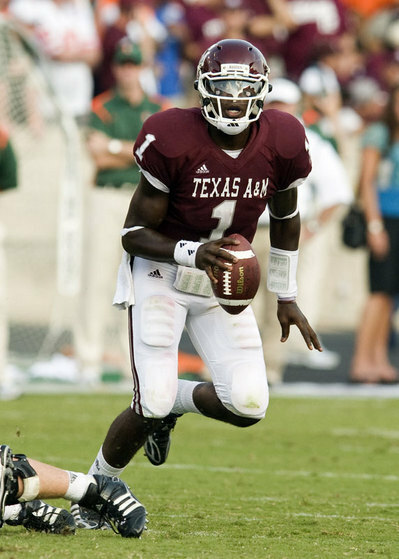 How does this not make u luv the Aggies...and miss college!? Once a proud pigskin program, 10 years of mediocrity and a hellacious recruiting scandal that made my bachelor party seem like a visit to Wally World, led the desperate university to hire Boise Headmaster Dan Hawkins for a quick-fix into football wonderland. Unfortunately, minus the Amsterdam-atmosphere that Gary Barnett produced, in his 4th season Coach Hawkins is farther from contention than ever and the players know he doesn't have an alumnus on his side. Even though Coach Gym Teacher already benched his son, trust me, the damage is already done with his players! ...and while I'd suggest to just lay back and enjoy the rest of the ride, Hawkins still thinks he is the future in Boulder! Seriously, just look at the info...With a record of 15-30 overall (2-6 to open this season), the belief he wasted the last 3 years wrongfully starting his Div II-talented son at QB, and the announcement this week that their prized-recruit will be transferring, Buffalo-nation and many of his youngsters are simply waiting for the season to be over…and obviously in the hope Mr. Hawkins won’t be back next year. I don't think people realize how big, fast, and accurate Jr. Jerrod Johnson is for Brett Favre's former headmaster! ...and just like our friend here, he has great intangibles! As for the Aggies, after some mid-season struggles, they’ve looked as deadly as any team in the suddenly woeful Big 12 conference and are building some momentum for some crazy showdowns to end the year (Oklahoma & Texas). After shocking the Red Raiders two weeks ago in Lubbock (W 52-30), A&M made my alma mater (Iowa St) look like a bunch of school girls with a 35-10 victory and have arguably the most underrated QB in the country. Duel-threat giant (6-5, 240 lbs) Jerrod Johnson has tossed for 20 Tuddies, only three interceptions, while rushing for 266 yards & 6 TDs. Throw-in a duo in the backfield that simply wears out the opponent as the game rolls on (Cyrus Gray & Christine Michael – 1036 rushing yards, 10 TD) and a bevy of tall, talented, speedsters on the outside, and I can’t see how the Aggies don’t believe they’re contenders in the conference. Sorry Colorado, even though ur kids worked as hard as Rachelle this summer, their still small, slow, & not very good! 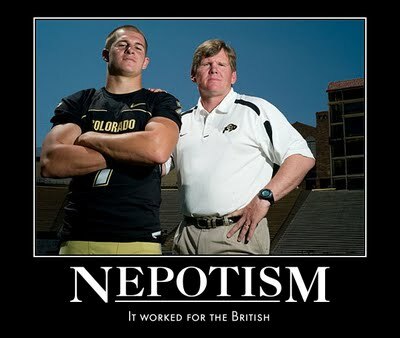 Back to Buffaloes, after scoring only 6 points against the extremely average kids from Kansas St (L 20-6), the rebuilding Tigers from Mizzu walked into Boulder and snapped their three-game losing streak with a 36-17 azz-kicking of Colorado. And the score didn’t indicate the blow-out as Missouri out gained A&M 400 to 176 in total yards. I could go on, but Videobox is calling my name! This page contains a single article from November 6, 2009 1:55 AM. The previous days article was SUNDAY FUNDAY GAMBLING & GIRLS. The next days article was Home of Greggy's 75% ATS Winners on NFL.